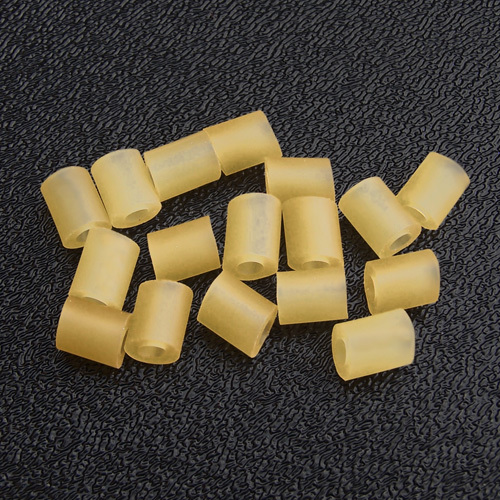 Pre-cut rubber surgical tubing pieces for pickup mounting. Used on many Fender® guitars and basses. The preferred method for pickup mounting spring compression, avoiding the undesired microphonic tendencies associated with the metal conical springs. Pack of 18 pieces. Enough for 3 guitars. We give you enough for one more guitar at the same price of others for only two guitars.